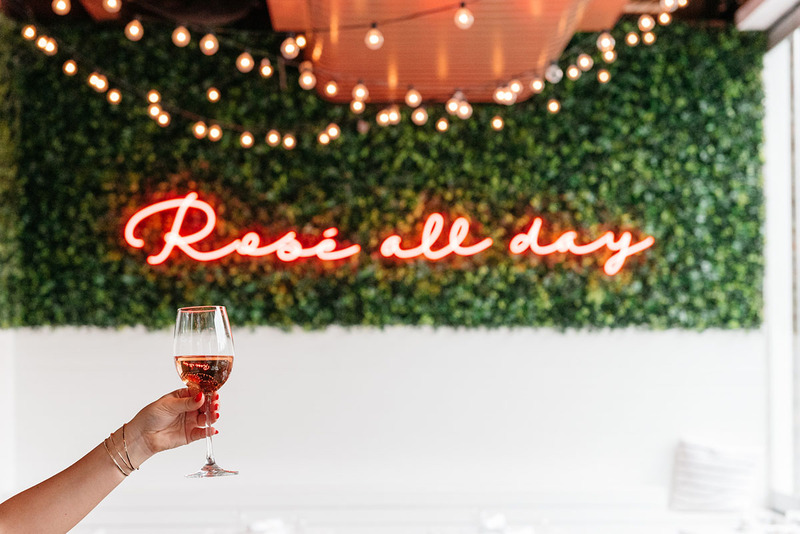 Rosé has taken on a significant trend this past year. 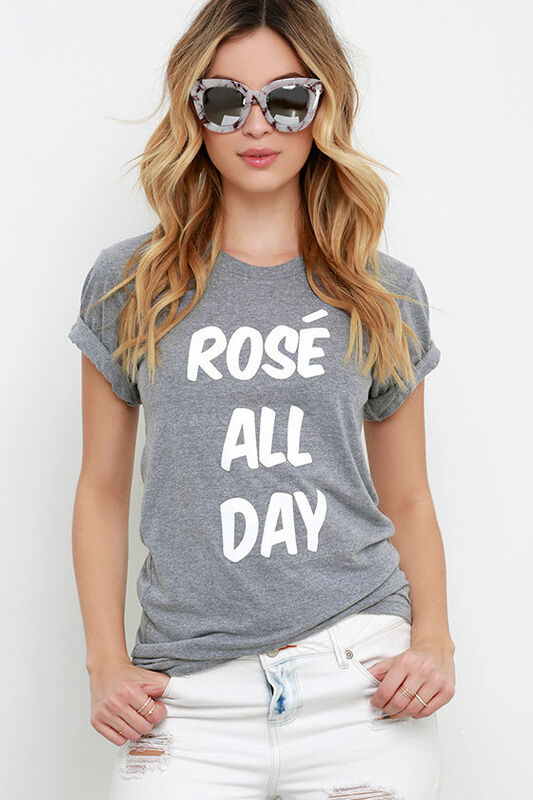 As the number one basic drink of America, Rosé will soon be the subject of all Instagram posts, brunch tables, and garments of clothing. Is there some sort of Rosé cult I don’t know about? This past weekend was a straight up BLESSING. 50 degrees in February? We’ll take it. 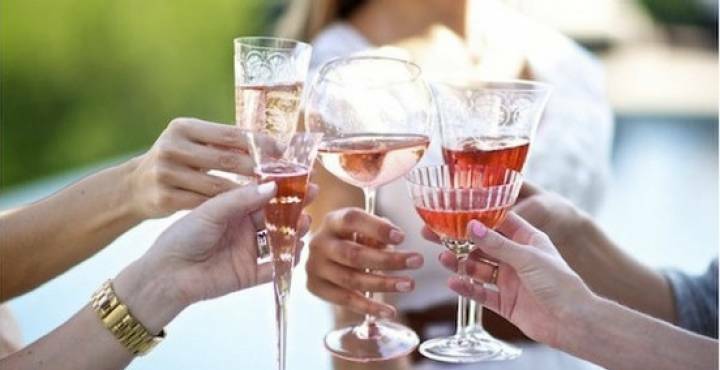 Spring is just around the corner, and you know what that means: Rosé, Rosé, Rosé! Talk about blessings. What do you order on a warm sunny day while you’re patio dining on Newbury? Rosé. What do you pack for a picnic in the park? Rosé. On the boat? Rosé. Beach? Rosé. There are literally no other options. And what better Rosé to have than Wicked! Our Wicked Fresh Rosé is 50 % Grenache, 50 % Syrah. Delightful with fresh cherry, strawberry and citrus flavors and bright berry aromas. Beautifully balanced with a crisp, refreshing, round finish of fruits. Pairs perfectly with chokers, crop tops, your Levi cutoffs and other basic trends. This entry was posted in Wine and tagged Rosé, spring, Summer, Wicked Rose, Wicked Wine, Wine. Bookmark the permalink.